Hollie Hudson, RN offers cosmetic patients a unique combination of experience, knowledge and personal attention. 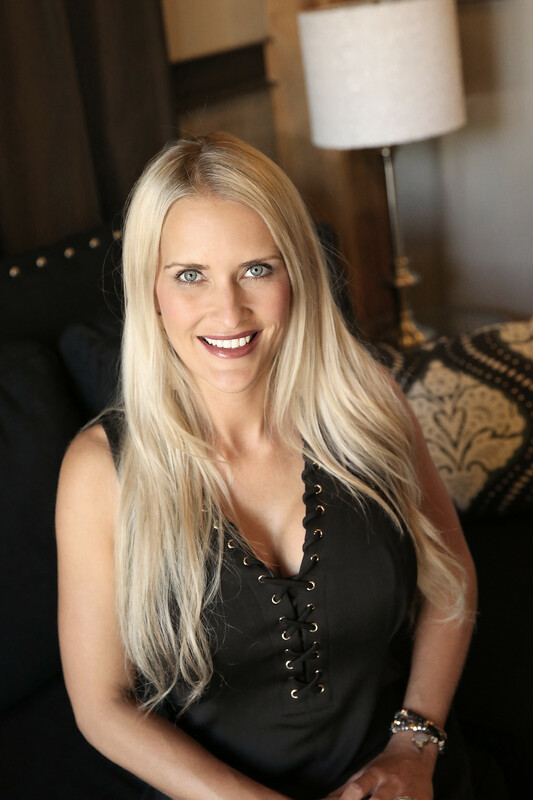 With over a decade of experience in the field of Aesthetic Nursing, her areas of expertise include non-surgical facial rejuvenation with her distinctive injection technique. She has had access to the nation’s top cosmetic trainers and has received certifications from makers of BOTOX®, JUVÉDERM®, VOLUMA®, RADIESSE®, and SCUPTRA®. Hollie received her nursing degree in 2000 from Arkansas State University. She lives in Springdale with her husband, Eric, and their two children, Ella and Presley. 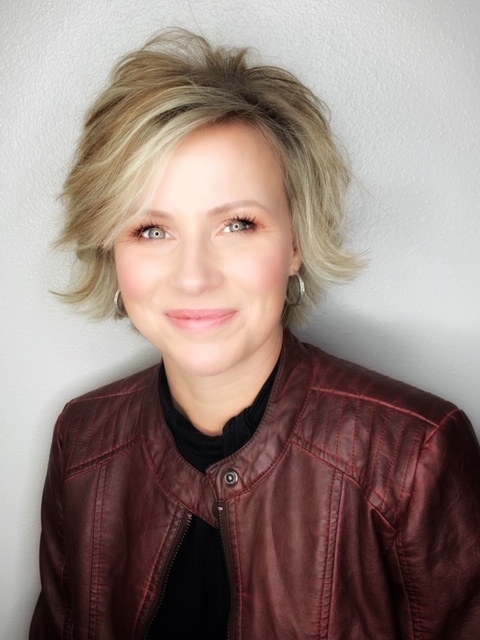 Jamie Thompson has been a practicing aesthetician since 2002. Her goal is to provide relaxing, goal-driven results, and help her clients with their long-term skin care goals and concerns. She is continuously learning, evolving, and educating herself on new techniques and procedures. Jamie and her husband, Rocky, spend most of their free time with their kids, Stone and Ridgley, and can usually be found at a volleyball or baseball game. Christine Gordon is our new front office face! She comes to us with 17 years of office management experience. She grew up in Davenport, Iowa but has lived all over due to her husband's job relocations. Christine graduated from cosmetology school and worked as a stylist for several years, so she is no stranger to the beauty industry! She and her husband have two daughters, Ashley and Mackenzie. In her spare time, Christine enjoys cooking, gardening, knitting and spending time with her family. Dr. Lawrence Edward Schmitz, MD was raised in Mountain Home, Arkansas. He attended Missouri State University and studied at St. Louis University School of Medicine in St. Louis Missouri. Dr. Schmitz further trained at the National Naval Medical Center - National Capitol Consortium in Bethesda, Maryland. 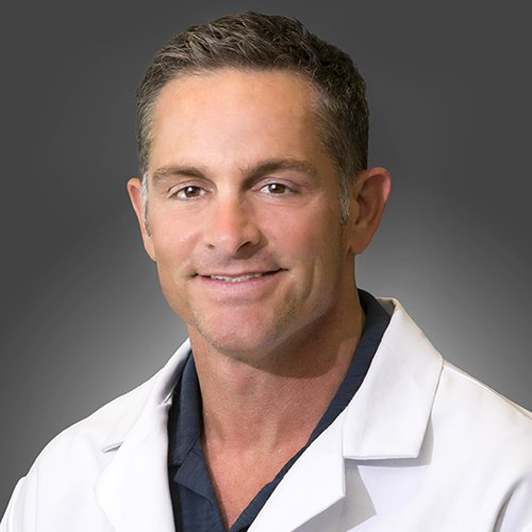 Dr. Schmitz is a supervising Physician at Lips and Lines. He and his wife, Erica, live in Cave Springs with their three children: Alia, Conrad, and Banks. 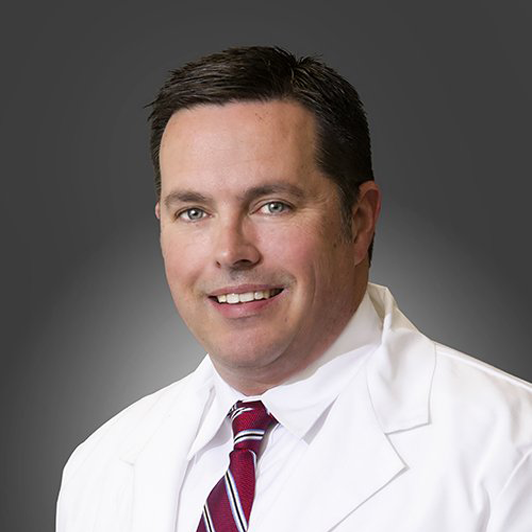 Dr. J Todd Hannah, MD was born in Fayetteville, Arkansas and raised in Searcy, Arkansas. He attended the University of Arkansas in Fayetteville. Dr. Hannah completed his OB/GYN residency at the University of Arkansas for Medical Sciences in Little Rock and is a proud alumni. Dr. Hannah is a supervising Physician at Lips and Lines. He and his wife, Wendy, live in Bentonville with their three children: Ethan, Jackson, and Gracen.